Sega and High Voltage have confirmed the sequel to last year’s The Conduit with an official press alert today. 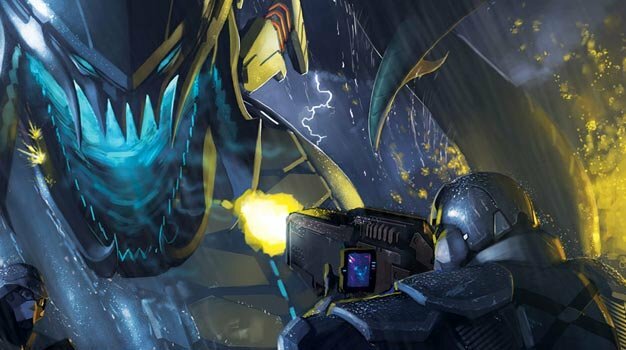 Conduit 2 — unlike its predecessor, the sequel appears to have dropped the “The” in the title — will be “the most complete shooter on the Wii,” they say, and, according to Sega of America VP of marketing Sean Ratcliffe, will “greatly improve and expand on the original”. In addition to a single-player campaign and “a new and more expansive” 12-player online competitive multiplayer, the Wii exclusive shooter sequel also introduces Team Invasion, a 4-player off and online cooperative mode. And, as written earlier, bigger weapons, big bosses etc are in store as well. There’s no exact release date yet, but ‘fall 2010’ is what they’re shooting for.